HOUSTON (KTRK) -- Brown Jordan Services is recalling about 265,000 swivel dining and lounge chairs sold exclusively at Home Depot. The Consumer Product Safety Commission says the base of the chair can break during normal use. The company has received 410 reports of the swivel chairs breaking, including 16 reports of injuries resulting from falls. 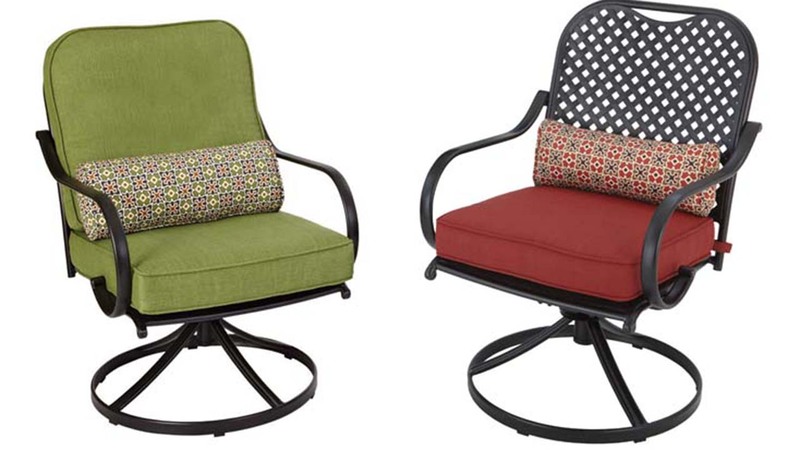 The recall involves Hampton Bay Fall River swivel chairs that were sold in either sets of two or as part of patio sets with tables. They were sold from October 2012 through January 2015 for about $200 for a set of two chairs to $550 for a 7-piece patio set. Consumers should contact Brown Jordan Services for a free repair kit.